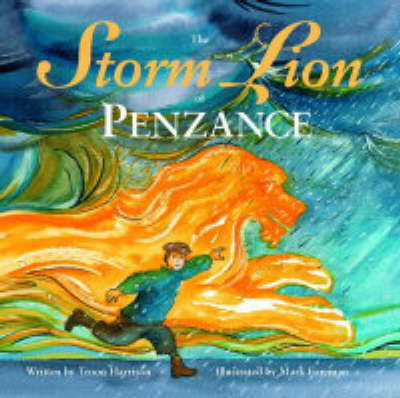 Tom, our hero, spent his early childhood in the Victorian English countryside, but poverty forced his widowed mother to move to the western edge of the country and find work in the fish-sheds of Penzance. Tom is terrified of the sea, but he draws comfort, courage and strength from the statues of the lions on the Penzance promenade. A fierce storm that sweeps his uncle's fishing boat from its moorings tests Tom's character to its utmost.